You can buy your copy directly from the publisher - l'Harmattan. The Seereer Resource Centre (SRC) was founded with the aim of providing support services for education and research in Seereer culture, history and theology. This is done through four areas of work : courses and publications for the effective teaching and learning of the Seereer languages; an archive collection of resources on Seereer culture, history, theology and medicine which is open to researchers and the general reader at large; regular events and networking opportunities that helps the Seereer community to connect; and funding charitable projects that benefits poor Seereer communities in Senegal, the Gambia and Mauritania - where the Seereer people are found. Who are the Seereer people? "Serer people. A couple of things to know about them." From "Lutteuses 47". A documentary by Elena Dalmasso. The Seereer people are an ethnic group found throughout Senegal, the Gambia and Mauritania (in West Africa). In Senegal, they make up the third largest ethnic group. The name Seereer with its spelling variations such as Sereer, Serer or Sérère are the same and refer to the same ethnic group. In Seereer-Siin language, the proper spelling is Seereer (or Sereer). 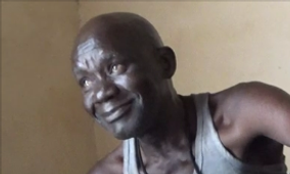 In English speaking Gambia, it is spelled Serer. 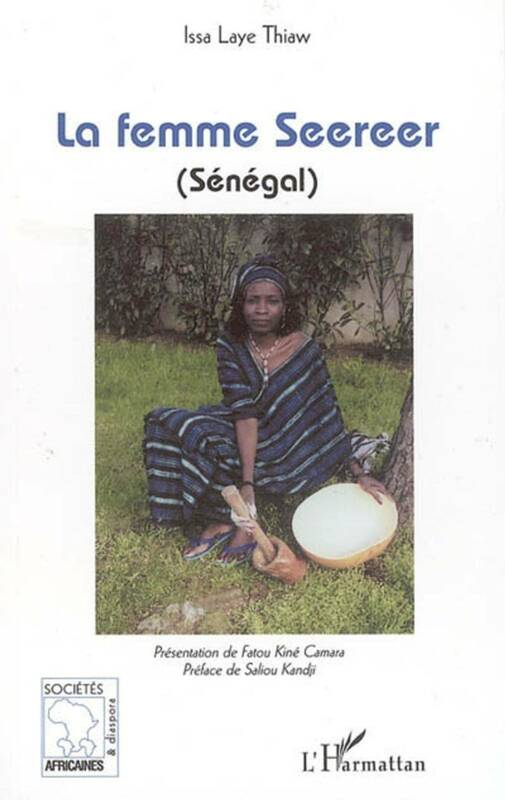 In French speaking Senegal and Mauritania, it is spelled Sérère. In old European maps and writings, Cérère (from French) and Barbacins - which derives from Barbaçim (a Portuguese corruption of the Wolof name for "king of Siin") were used along with Serreos and Sereri, also by Poruguese writers. Some scholars postulates that the Serreos and Barbacins "were completely distinct people". Where possible, we try to include (or use) the proper spelling for the names of people and places in their native languages alongside their generally recognised French and English variations. The estimated Seereer population is just under 2 million as of 2011, excluding those living abroad. 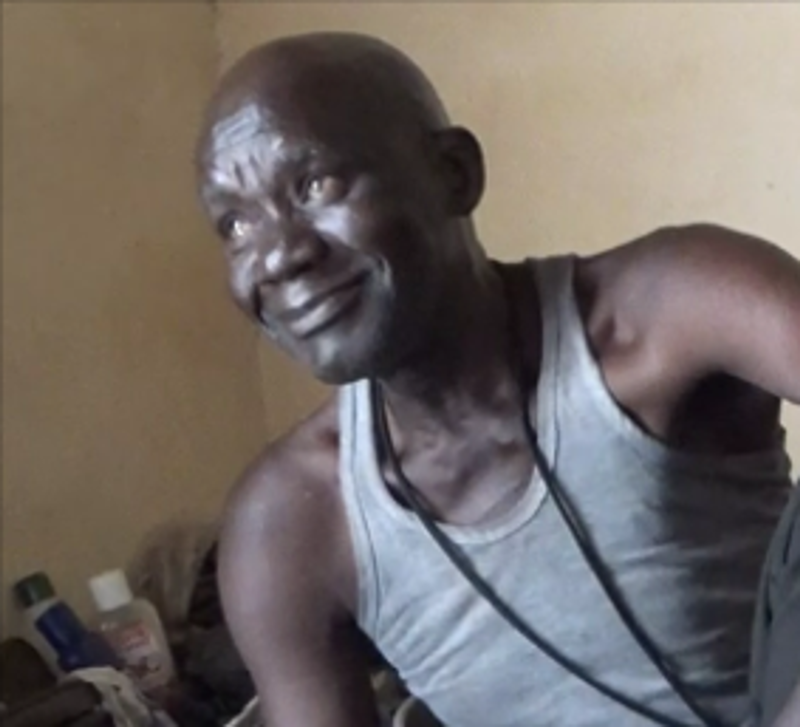 Leading scholars like Pierre Ngom, Aliou Gaye and Ibrahima Sarr ("Ethnic Diversity and Assimilation in Senegal: Evidence from the 1988 Census") postulates that the dwindling Seereer community is due to cultural assimilation, that is . "Wolofization". As a group, the Seereer people include: the Seex (the most numerous of the Seereer ethnic group), Saafi, Ndut, Palor (or Waro), Noon, Laalaa, Gyegem (or Jegem) and Niominka. With the exception of the Seex, Gyegem and Niominka who speaks Seereer, all the others speak one of the Cangin languages (Saafi-Saafi, Ndut, Sili-Sili, Noon and Laalaa). Traditionally, the Seereer people are farmers, fishermen, boat builders, cattle herders and land owners - inherited through their lamanic system. In the modern era, Seereers can be found in all major professions such as law, politics, academia, science and business. From the 11th century during the Almoravid movement to the 19th century Muslim marabout movement of the Senegambia, the Seereer people resisted Islamisation and held on to their religious beliefs and way of life. Today, there are many Seereer Muslim and Christian communities throughout the Diaspora. There are also those who follow Seereer religion. A huge part of our work is promoting the languages of the Seereer people: Seereer-Siin (or "Seereer a Sinig" in their language) and the Cangin languages which include Saafi-Saafi, Ndut, Sili-Sili, Noon and Laalaa. Working in partnership with the Seereer Department of Centre de Linguistique Appliquée de Dakar (CLAD), a Department headed by Professor Souleymane Faye (professor of linguistics), we have developed a Teach Yourself Seereer-Siin language resource that comes with an easy to read and follow text book and CD to help with pronunciation. They are available in “English to Seereer-Siin” and “French to Seereer-Siin”. Our download option is also available for those keen to start learning Seereer immediately. Note: Our Learn to speak Seereer course is currently deferred until further notice. Once published, it will be publicised on our website and social media. We apologise for any inconvenience caused. We are however pleased to announced that our Learn to speak Saafi-Saafi : The complete language course is now available and can be purchased from our imprint and publishing house (Seereer Heritage Press) and all major online shops including Amazon. Alternatively, you can buy your copy directly from our website using this link. We have a huge range of resources on Seereer culture, history, religion ("a ƭat Roog") and medicine. Some of these include: scholarly books, online papers, documents, images, historical map, video and audio recordings. The Website is full of useful information and resources including a forum where the Seereer community and those interested in the Seereer people and their culture can come together and discuss the issues important to them. Go to our forum page to connect with like-minded individuals. We organise social events including live performances by Senegalese and Gambian artists, workshops, film/movie screenings and inviting guest speakers to give lectures on Seereer related subjects e.g. history, culture and theology. For a full list of upcoming events, please click here. You can participate by running an event for us in your area. To learn more, see membership. The Seereer Resource Centre is pleased to announced the founding of its radio station - Seereer Radio, a community based radio station which aims to provide a voice for the Seereer Diaspora via online streaming, and furthering our educational and social initiative within the wider Seereer community. Seereer Radio was officially launched on 5th January 2016 at 0:00 AM (GMT). The station provides a mixture of Seereer music, exclusive interviews and live phone-in debates or discussions on matters relating to Seereer religion, history and culture. You can listen live to Seereer Radio by visiting their website at www.seereerradio.com. For other ways to listen, please click here. To catch up on past shows visit our joint podcast website at www.seereerpodcast.org. We aim to fund projects that benefit poor Seereer communities in Senegambia and Mauritania. We also provide a platform for Seereer communities who have been disenfranchised and discriminated against. See the full list of our services including the SRC Collection consisting of pedagogical, historical, genealogical and theological texts. Remember that it is never too late to find out more about your Seereer heritage. If you cannot find what you are looking for, simply ask. The SRC is your resource centre. If you have comments or suggestions about how we can improve the Website, or want to recommend services and resources for inclusion, please contact us via our contact page. We always welcome comments and suggestions.